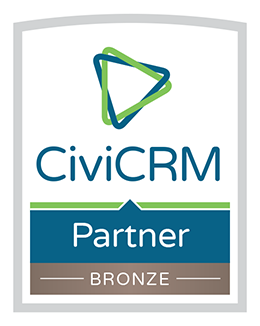 CiviCRM is the best open source CRM system on the planent - designed for NFPs, we find it works for any business who need contact management and personalised messaging, as well as case, membership & event management and much more. We manage the end-to-end process to get organisations up and running with CRM, tailored to their needs with Website and other data integrations. Audienceware's professional email marketing tools offer all the essentials for campaign management, with our help as required to ensure the process of preparing and sending email campaigns runs smoothly.